It remains a name comprising two Chinese characters conveying auspicious meanings. And it sustains the perpetual hope for blessings. 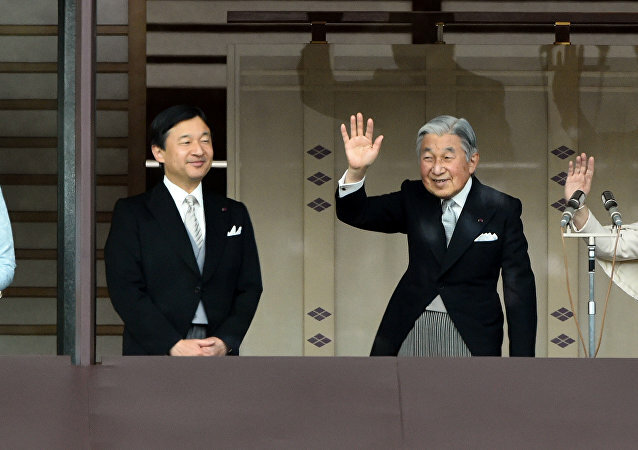 Despite the absence of a precise, official English translation, Reiwa, the name the Japanese government has given to the next imperial era beginning May 1, is as traditional as it could be. Japan's new imperial era will be called "Reiwa", Chief Cabinet Secretary Yoshihide Suga announced on Monday, adding that Prime Minister Shinzo Abe would explain its meaning soon in a national address, according to Reuters. MOSCOW (Sputnik) - Russia and Japan still have significant differences in their approaches to the peace treaty issue, but Moscow is ready for further dialogue with Tokyo despite existing disputes, Russian Deputy Foreign Minister Igor Morgulov said Thursday during consultations with his Japanese counterpart, Takeo Mori. 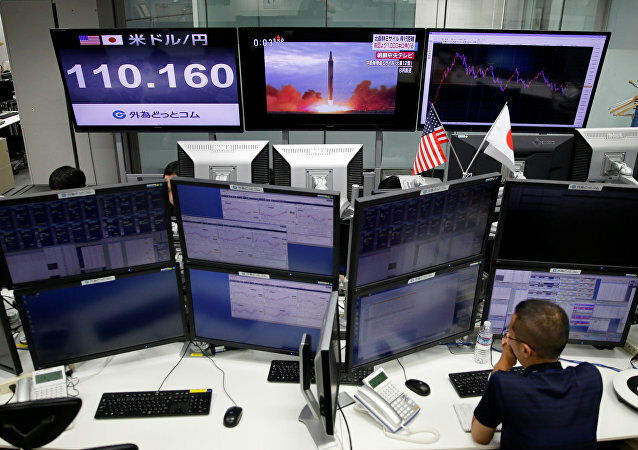 Japan's industrial sector continues to slow down in the face of international headwinds and a cooling domestic demand, while the cabinet of Prime Minister Shinzo Abe is seeking new ways to support the fading economic momentum. 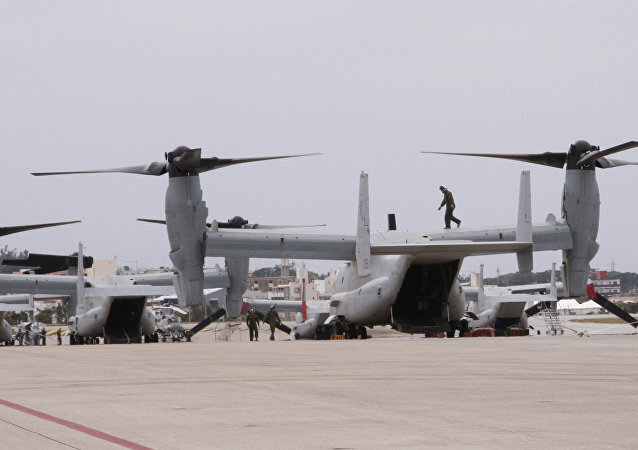 A total of 72.2 percent of those who voted in the referendum on the Japanese island of Okinawa voted against plans to build a new military airfield for US troops in their prefecture, the referendum’s results showed on 25 February. TOKYO (Sputnik) - The advancement of dialogue with Russia is the Japanese government's top priority, Japanese Prime Minister Shinzo Abe said on Wednesday, adding that the right environment would help facilitate the process. Last week, Trump said that PM Abe showed him a letter he sent to the Nobel committee. The claim, which could be verified immediately, drew the attention of Japanese lawmakers. 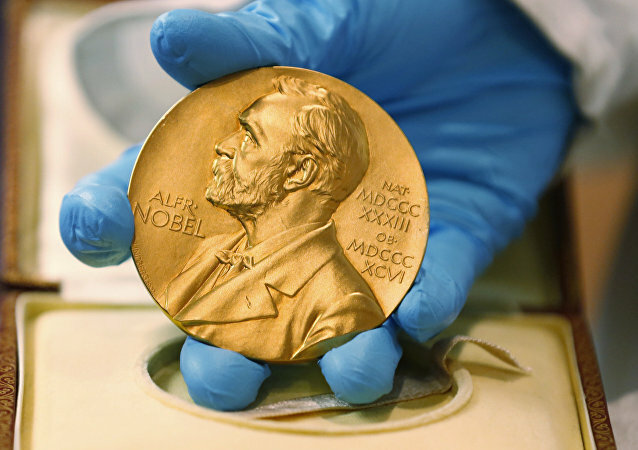 MOSCOW (Sputnik) - Japanese Prime Minister Shinzo Abe nominated US President Donald Trump for the 2019 Nobel Peace Prize last fall after getting a relevant request from Washington, Asahi newspaper reported on Sunday, citing a government source. 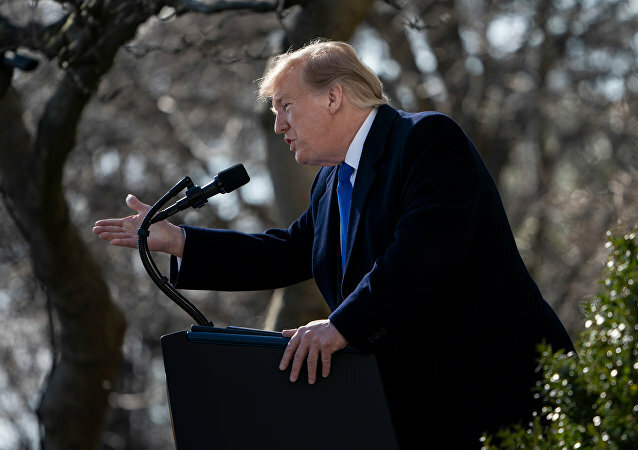 Just days after US President Donald Trump tweeted that a second summit between him and North Korean leader Kim Jong-un will take place in Hanoi, Vietnam on 27-28 February, “Nobel Peace Prize” talk appears to be back on the table. 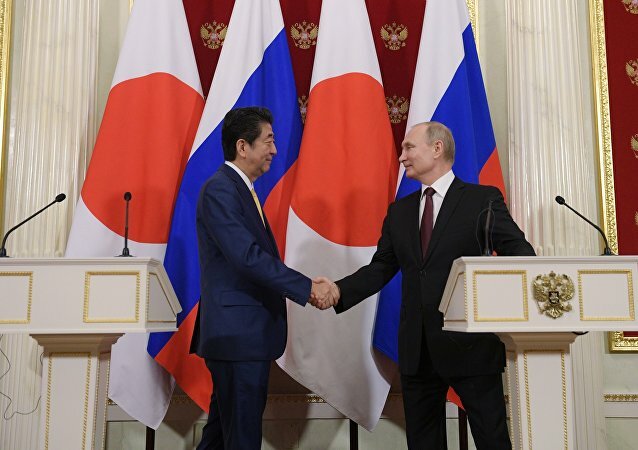 TOKYO (Sputnik) - Japanese Prime Minister Shinzo Abe reiterated on Sunday his commitment to continue negotiations with Russia on the peace treaty, stressing that this issue should not be left for future generations to solve. TOKYO (Sputnik) - More than 88 percent of Japanese citizens do not believe that Tokyo and Moscow will be able to put an end to their decades-long territorial dispute over the Kuril islands until the end of the term of incumbent Japanese Prime Minister Shinzo Abe, a poll carried out by the Kyodo News broadcaster revealed on Sunday. 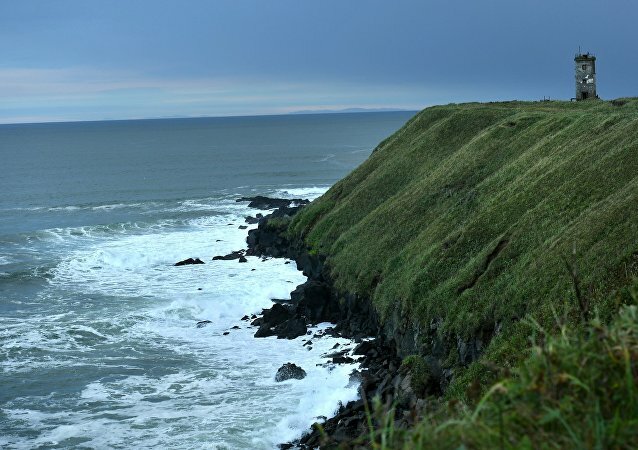 MOSCOW (Sputnik) - The overwhelming majority of Kuril Islands inhabitants oppose the idea of the possible transfer of some of the archipelago's islands to Japan, a poll conducted by the Russian Public Opinion Research Center (VTsIOM) showed on Thursday. TOKYO (Sputnik) - The US must receive a permission to set up military bases in any area of Japan, despite the Treaty of Mutual Cooperation and Security between the two countries, Japanese Prime Minister Shinzo Abe said Tuesday when asked about the possibility of US military bases appearing on the Kurils in case of their handover by Russia to Japan. VLADIVOSTOK (Sputnik) - Conclusion of a peace treaty over the disputed Kuril islands between Moscow and Tokyo is impeded by Japan's sanctions against Russia, Kremlin spokesman Dmitry Peskov said on Sunday. Japan’s Prime Minister Shinzo Abe has restated his state's commitment "to a free, open and rules-based international order". Speaking at the World Economic Forum’s meeting in Davos, Abe said it's time to "rebuild trust" in the international trade, adding that it must be transparent and effective in protecting intellectual property rights.